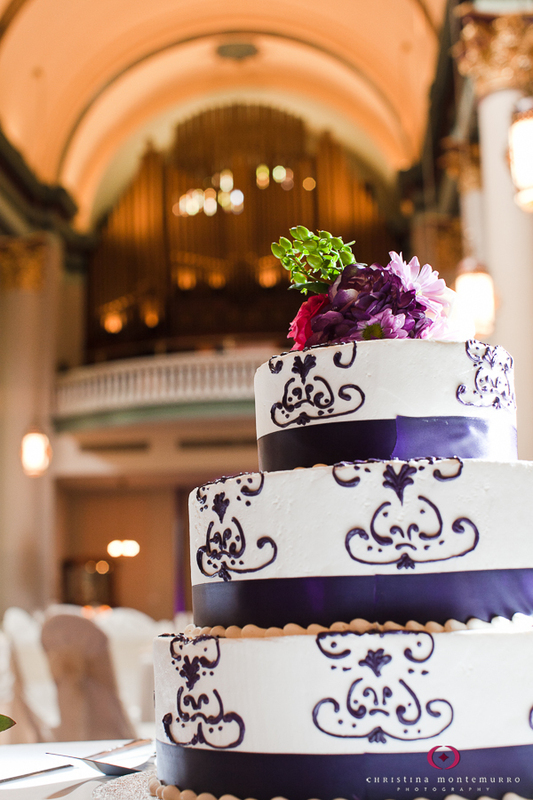 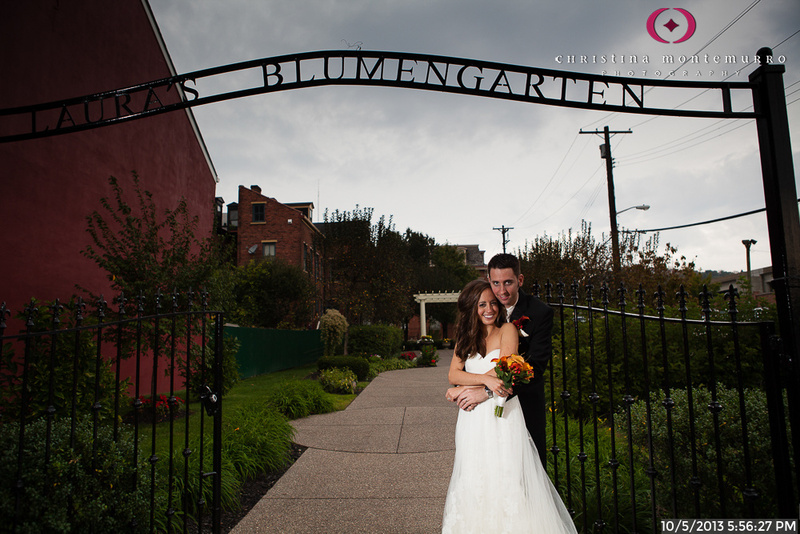 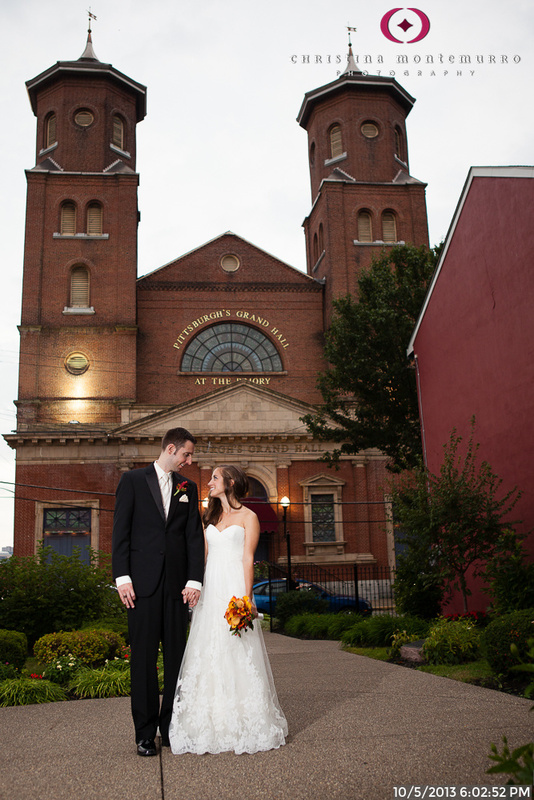 What’s to Love about Weddings at Pittsburgh’s Grand Hall at the Priory? 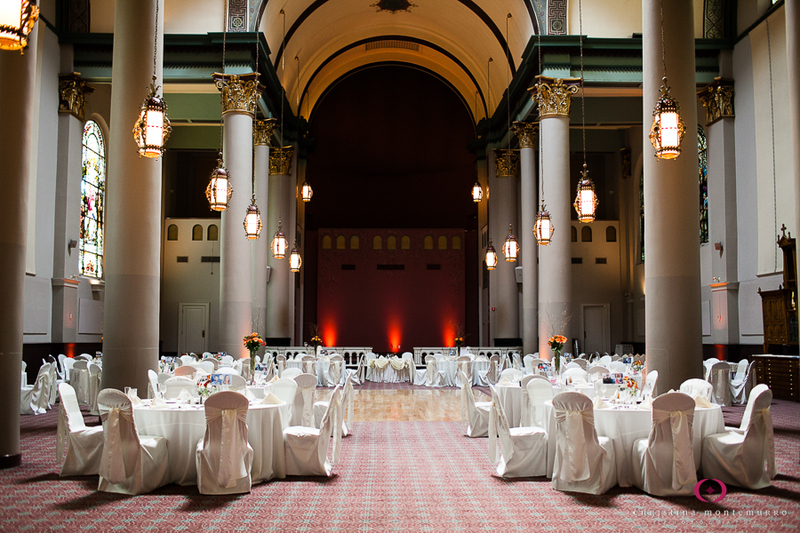 Formerly a church, the Grand Hall is a majestic venue with beautiful pillars, stained glass and a pipe organ. 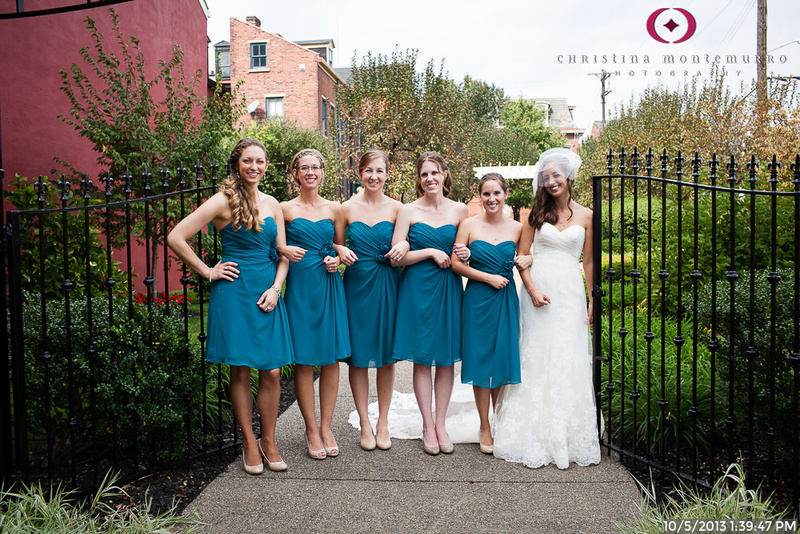 The quaint Priory Hotel is right next door, so wedding guests can walk straight to their rooms after the reception ends. 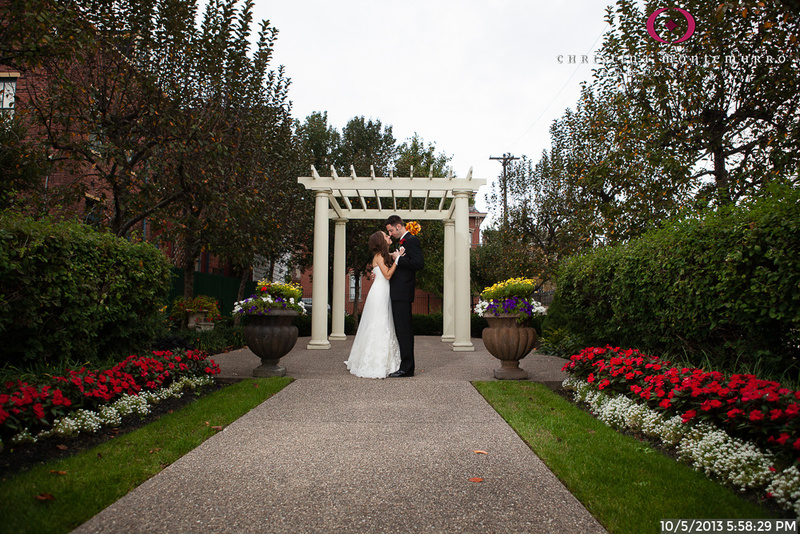 There’s also a very nice small garden right across the street. 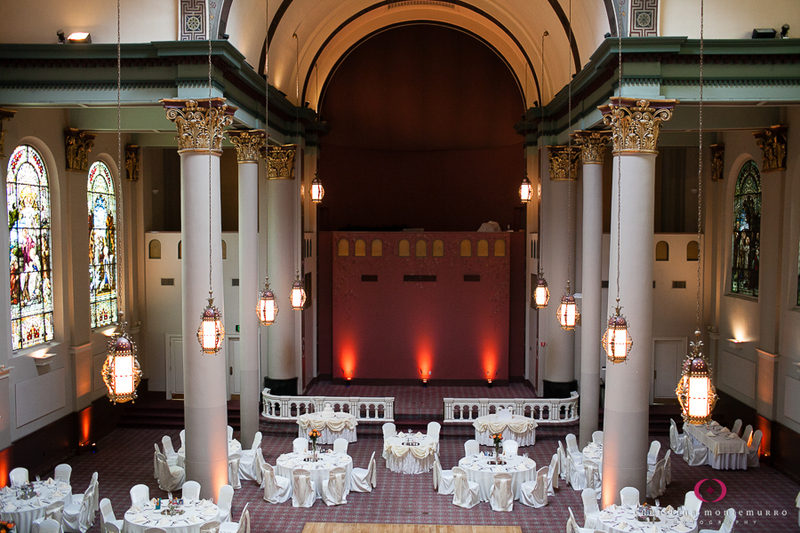 The Grand Hall staff is very attentive and efficient.